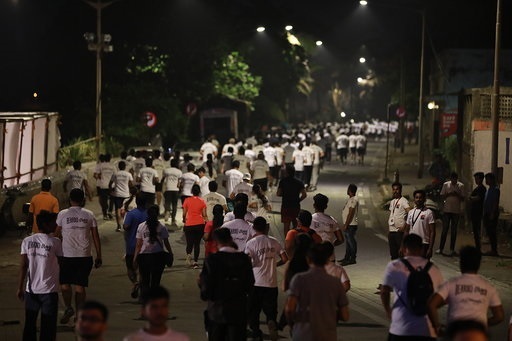 India: Beardo-Thon India’s 1st run for men’s health which started in September 2018 has wrapped its season 2 powered by Beardo. In its second edition this year, Beardo-Thon had aimed to put the spotlight on men's health and cancer. 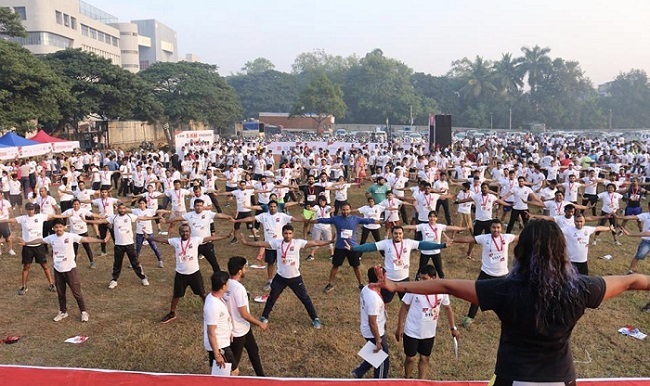 The event witnessed a huge participation from each of the city with a total of 10,000+ number of participation along with influencers who were also the part of the marathon like Manoj Tiwari, Ankita Konwar, Colonel Srikrishna V and many more. With no age group or gender barrier, the run had three categories - 21kms, 10kms and 5kms. Both women and men were part of the event. Beardo had also teamed up with local gyms which helped them cover a 360-degree aspect for health and fitness with a special focus on raising awareness on cancer. For the first time in India, each participant were given an organic medal made from fine jute in association with WLFLO Handicrafts LLP to support the organisation which is run by disabled people in Kolkata. Co-founder of Beardo, Ashutosh Valani opined, "Beardo-Thon as a property was introduced to create awareness about Men's health and fitness. The objective of 2nd season was to encourage more people to run and raise awareness about the importance of leading a healthy lifestyle. We’re thrilled with the response, of having 10,000+ participants across 6 cities and are thankful to each participant for their support towards the cause, we’re here to surely ace this property!" Soon Beardo-Thon Season 3 will be announced and the team plans to take it on a larger scale across India. It all began in 2015 when co-founders Ashutosh Valani and Priyank Shah discovered that the men’s personal grooming sector was largely untapped. And with that, they launched their first products – the Beardo Beard Oil and Beard Wash, under the brand name of ‘Beardo’. Today, Beardo has a strong presence on all the major e-commerce platforms and the website sees the traffic of about half a million people every week. The season 1 of Beardo-Thon saw an unexpected response from the audience. A surprising number of people came forward to extend their support for the cause. 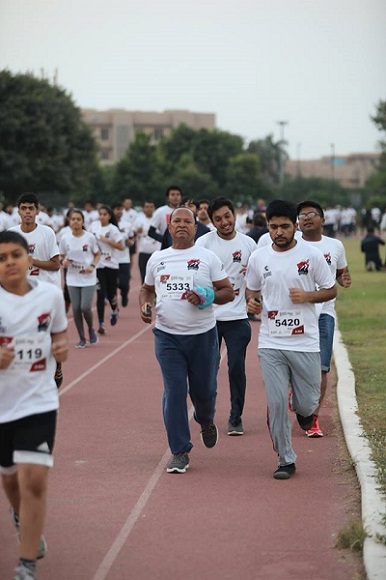 Beardo-Thon India’s 1st run for men’s health which started in September, 2018 has wrapped its season 2 powered by Beardo. In its second edition this year, Beardo-Thon had aimed to put the spotlight on men's health and cancer.